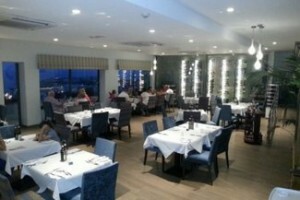 A restaurant situated on the outskirts that overlooks the channels between Gozo, Comino and Malta from the heights of the village of Nadur. It serves a large variety of foods and apart from take̵ always, you can also dine in, in a pleasant environment. You can also dine on the upper deck for a nice view of Malta and Comino. This had recently been opened and had gain popularity very fast. 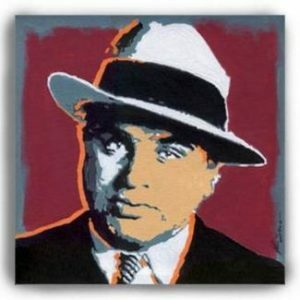 For more information you can visit www.fliegugozo.com. This restaurant is only about 5 minutes away on foot from the hotel. It takes orders, takeaways and you can also dine in. This restaurant is relatively new and opened in 2012. 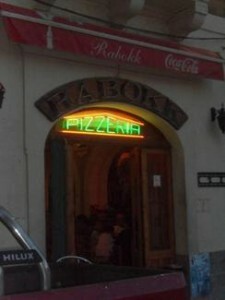 The restaurant is famous for its pizza. 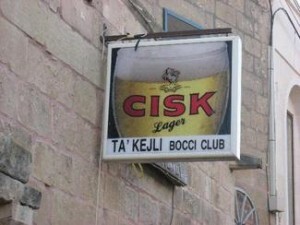 This restaurant is one of the first in Nadur. It is in a very spectacular spot in Nadur where you can enjoy the beautiful view of the countryside and you can also see the harbour and the channel between Gozo and Malta. It offers a variety of food to enjoy. It is also open all year round. It is conveniently located at Nadur’s main square. It offers a wide range of delicious home cuisine, snacks and a popular mouth-watering pizza. It offers a variety of snacks, all kinds of salads, omelettes, burgers, chicken burgers. If you don’t have much time to dine you can just pop in and order take away or just call on 21 55 8337 or 99802491. It is opened all year round. 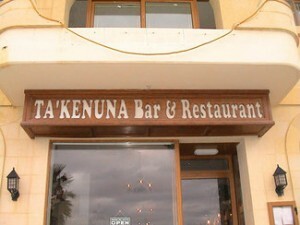 This restaurant is situated just behind Nadur’s square. It is in a traditionally looking farmhouse. You can enjoy a traditional meal while having a drink. The staff is lovely and it is opened all year round.